At Abir Cohen Treyzon Salo, LLP our insurance lawyers specialize in handling client cases that involve insurance claim denial. Have you suffered property damage? Have you been injured as a result? Has your insurance company denied you coverage? If so, we can help you. At our premier law firm, we are claims and litigations experts and, when it comes to holding insurance companies responsible for their greed and fraudulence, we are the best choice. It does not matter how it happened: if your commercial property or home was destroyed and has left you in debt and without the coverage that your insurance company promised to provide you when you began your policy contract, then we will fight for the compensation that you deserve. It is the primary job of insurance agencies and the adjusters represented by them to compensate you monetarily when you need it—that is what you pay them every month for, and that is the contract that they legally bound themselves to when they accepted your contact and began taking your money. Yet, many insurance agencies around the country fail to make good on policy agreements, stating a wide range of generic excuses to deny your claim. They are not to be trusted and can leave you dealing with extreme financial hardship, a dangerous living environment for you and your family, tons of paperwork that you don’t know how to handle, and of course the emotional stress derivative of both your property damage situation, and your insurance company’s negligence. You do not have to deal with this alone. Take legal action against your insurance company if it continues to deny your claim after you appeal it. 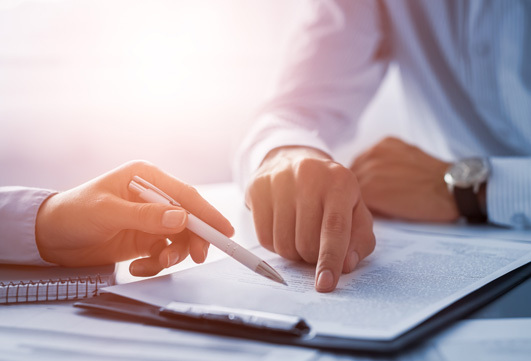 Our insurance attorneys here at Alexander Cohen and Associates have the passion and experience to stand up and claim on your behalf the money that is rightfully owed to you. When you call our friendly representatives at Alexander Cohen and Associates we will offer you a free case review. Call us now. By denying you compensation for property damages, the insurance company is protecting its own rights—not yours. If that happens, you need to contact the Abir Cohen Treyzon Salo, LLP for advice. If you face difficulties while dealing with your insurance company, Abir Cohen Treyzon Salo, LLP can advise you on your case. We will resolve your insurance claim in a timely and efficient manner and get you the compensation you need. Contact our attorneys today.